A person shown using an e-cigarette — also known as “vaping” — aired for the first time in a TV ad in the UK, the Daily Telegraph reports. See the video below. 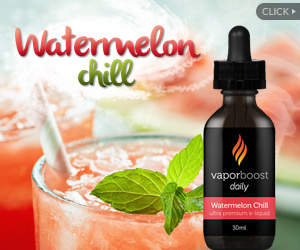 The advertising of e-cigs in the UK has exploded in recent months, with brands such as Vapestick, BLU, SKYCIG and VIP launching marketing campaigns costing as much as $32 million. 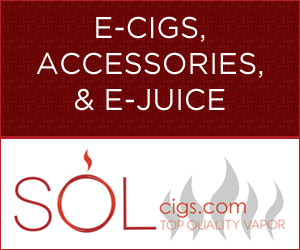 The global e-cig industry is estimated to be worth $2.9 billion. 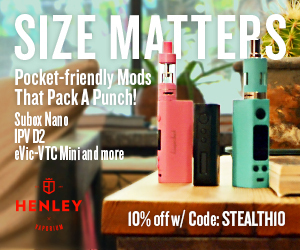 You must take tiny drags to not get any vapor. melJuly 16, 2012 My husband and I love the V2!! I was a cloest smoker and mainly smoked at home after work, but we were creaping up to a pack a day just in the evening time. I was curious about the ecig and my husband tried a gas station ecig and didn’t like it. For some reason the last pack of real cigs we had just didn’t taste right so I bought a disposable v2 at a local tabacco shop and really liked it. I ordered my kit and after a few weeks my husband and I were sharing it. We now have our own kits and my husband is only smoking a real cig on occasion when he has a beer. Our kids are so excited that we quit and proceed to tell everyone how we can smoke in the car and house with them and they can’t even tell. I recently smoked a real cig while out at a bar and quickly realized that I didn’t miss it at all!! Loving our v2! !